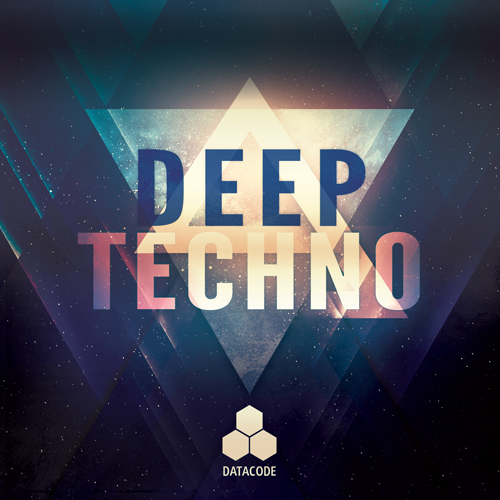 Datacode Presents “FOCUS: Deep Techno” which explores the Deeper side of Techno with dirty, grainy Subliminal Synth Loops, Haunting Atmospheres, Deep Kick Loops, Glitchy Top Loops and Humanized Clap & Snare Loops. Samples and Loops are Tempo and Key labelled for your convenience. An essential pack for creating Deep, Atmospheric Techno, Minimal, Tech House with unique, cutting edge sounds and samples. 100% Royalty Free.